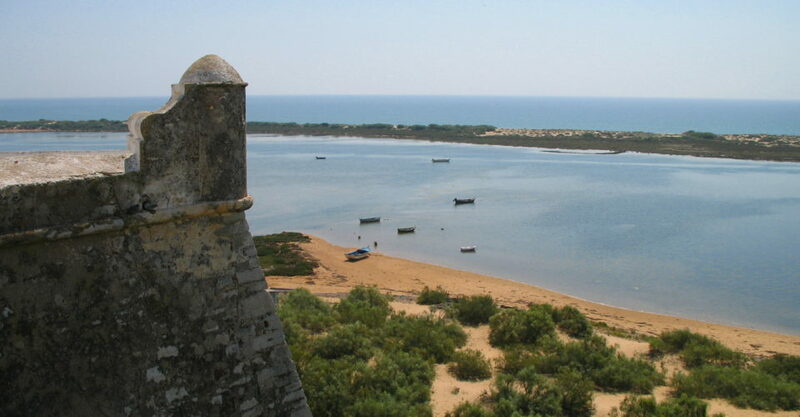 For many years, commercial fishing has been the main source of commerce for Cacela Velha. In recent years, the village has seen additional revenue from being a tourist destination. 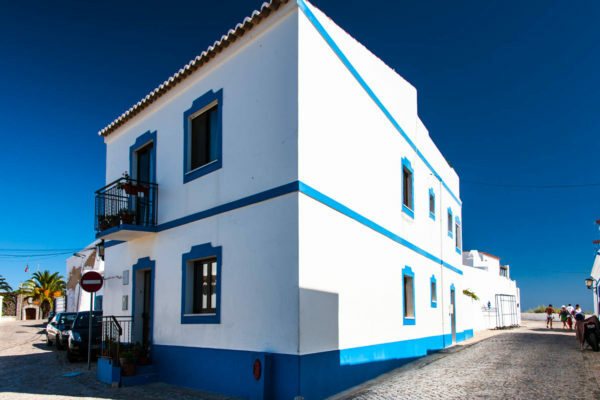 Cacela Velha’s beachfront location and lack of modern overdevelopment have been attractive to many visitors, while the village’s fishing fleets have supplied the local seafood restaurants with oysters, clams, prawns and baby squid. 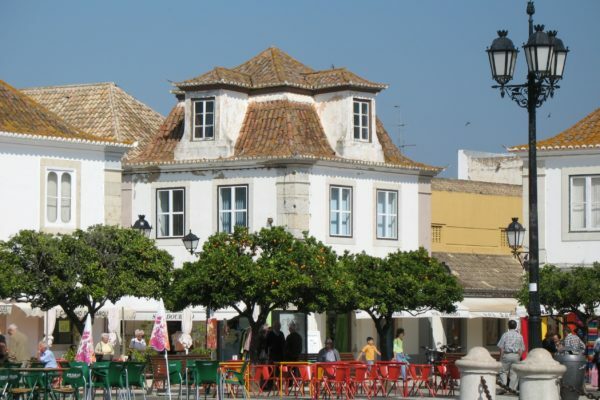 Cacela Velha’s major cultural event is the annual Noites da Moura Encantada (in English: Nights of the Enchanted Moor (Woman), which provides evenings of music, street fairs and artisan exhibitions that pay tribute to the region’s Arab and Berber heritage. 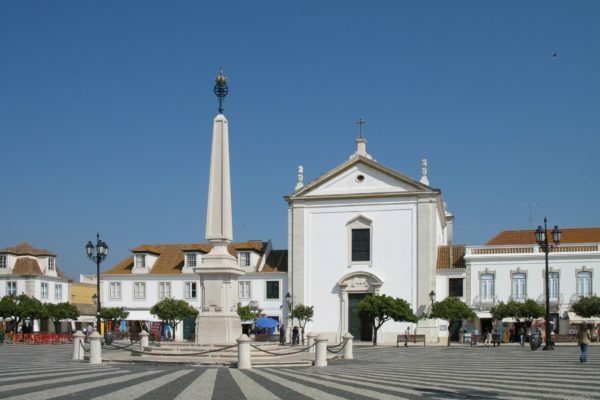 Other cultural events include Clássica em Cacela, a concert series at the Church of Cacela Velha and other historical locations which have featured presentations of medieval and contemporary classical music. 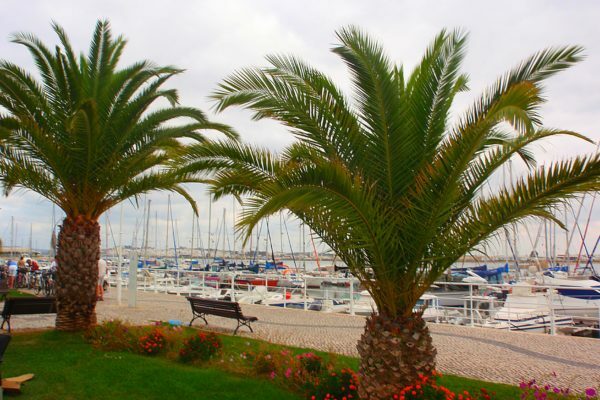 In 2008, the village saw the opening of its first five-star hotel, the Quinta da Ria. 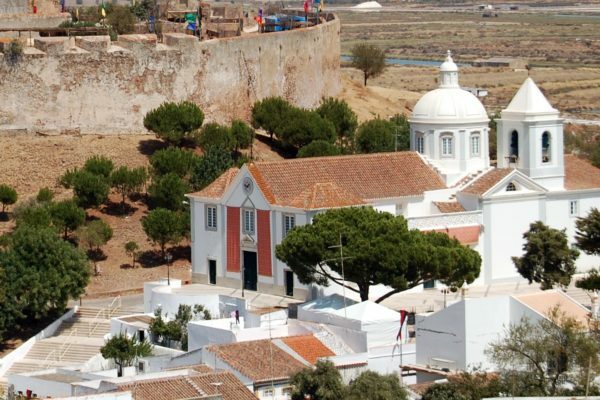 The city is situated next to the Guadiana River. 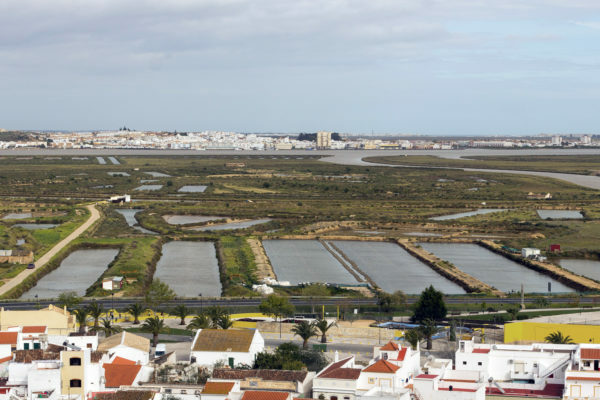 Before the construction of the Guadiana International Bridge (in its neighboring upstream municipality of Castro Marim, it used to be the easiest access to Portugal from Andalusia (via ferry from the Spanish city of Ayamonte across the river). Nevertheless, an international movement of people and goods is still intense and much visible in the city.